Check the X-ray cable. Connect the X-ray cable at the end of the high-voltage generator. Pull out and hang the X-ray cable at the end of the X-ray tube. 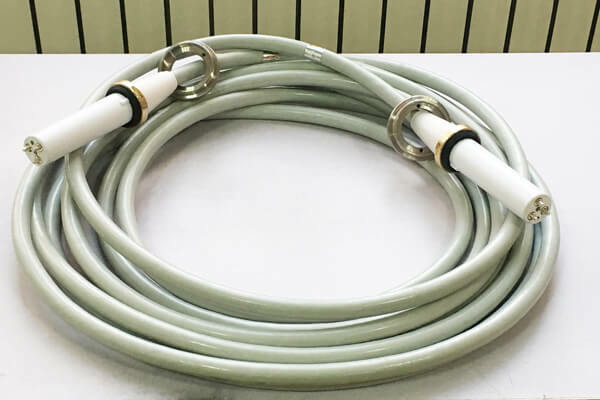 Do high pressure test, at this time, the milliammeter appears full deviation, and the fault is determined as X-ray cable or cable plug breakdown. After shutdown, place two cable head core wire poles close to the machine metal casing. If discharge spark occurs, this cable is good. If the cable is broken and there is a path between the core and the grid, no spark will occur in the test using the above method. 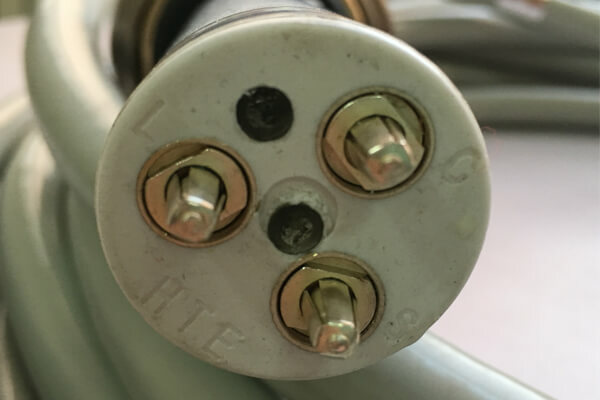 After observation, the X- ray tube end high – voltage cable plug place has black powder. Unscrew the cable plug metal horn, there are obvious coke black punch perforation. Newheek X-ray cable is divided into 75KV and 90KV, which are suitable for 125KV x-ray and 150KV x-ray respectively. The length of X-ray cable can also be customized as required, and Newheek X-ray cable can also provide quality testing services. Meet your different needs.